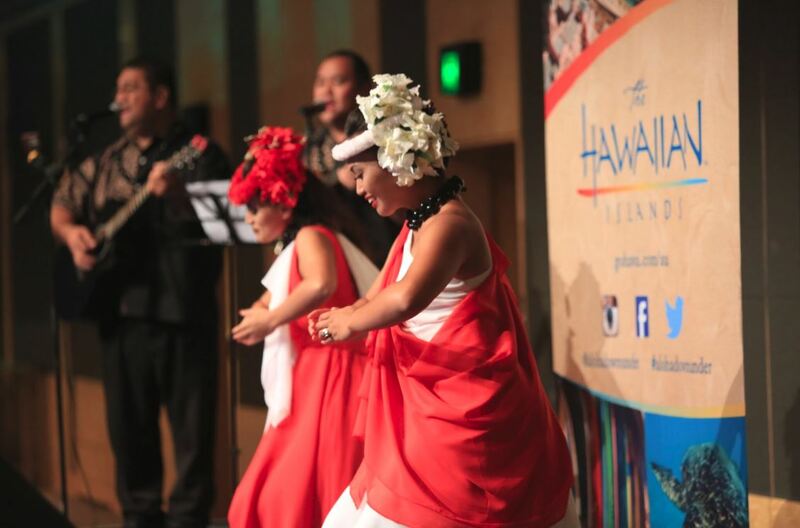 Register now to enjoy an evening of Hawaiian food, entertainment and holiday giveaways! 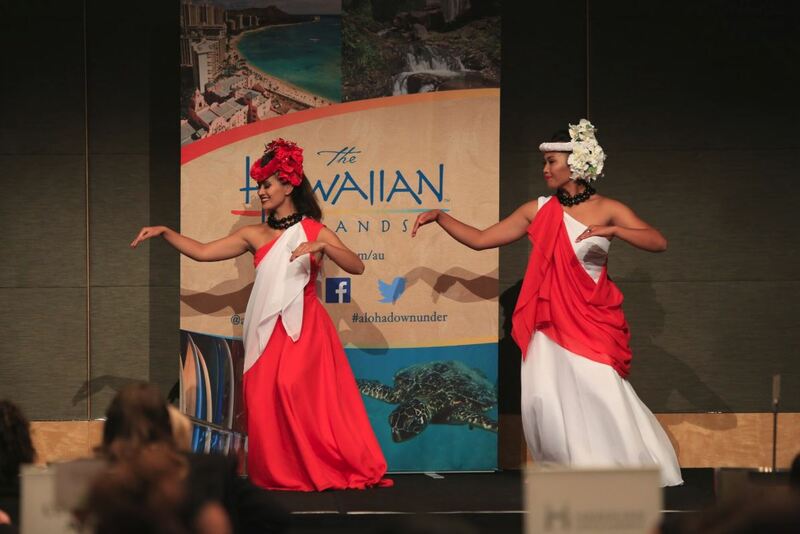 The Hawaiian Islands are a place of natural beauty, unique culture, world class cuisine and a legendary aloha spirit. 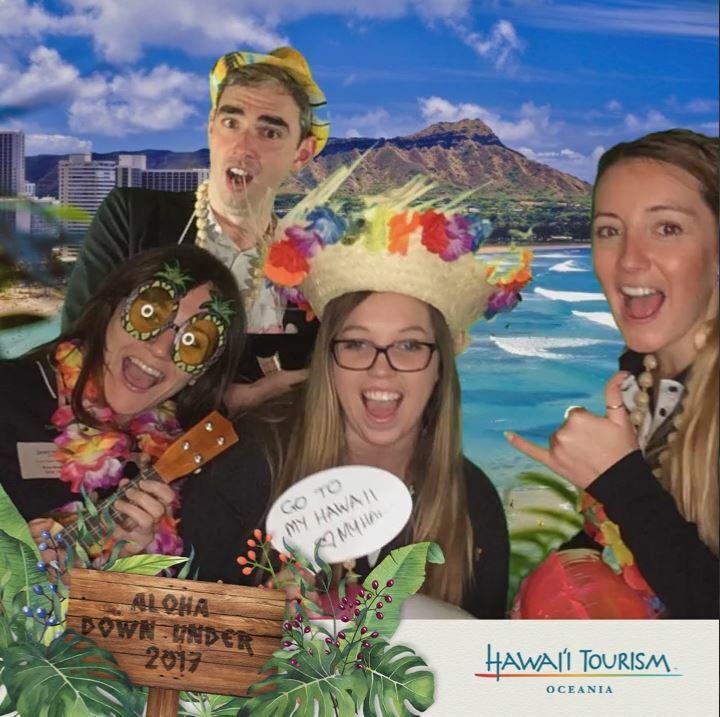 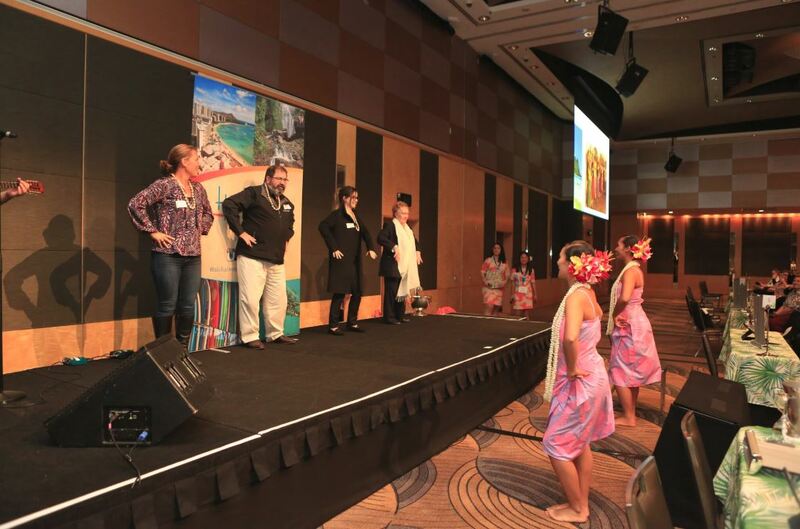 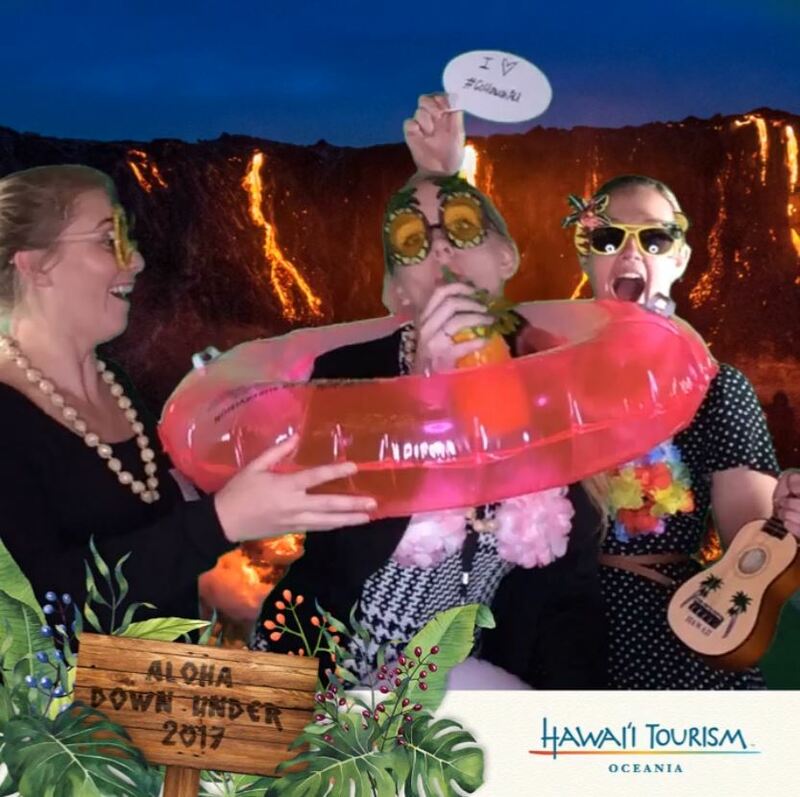 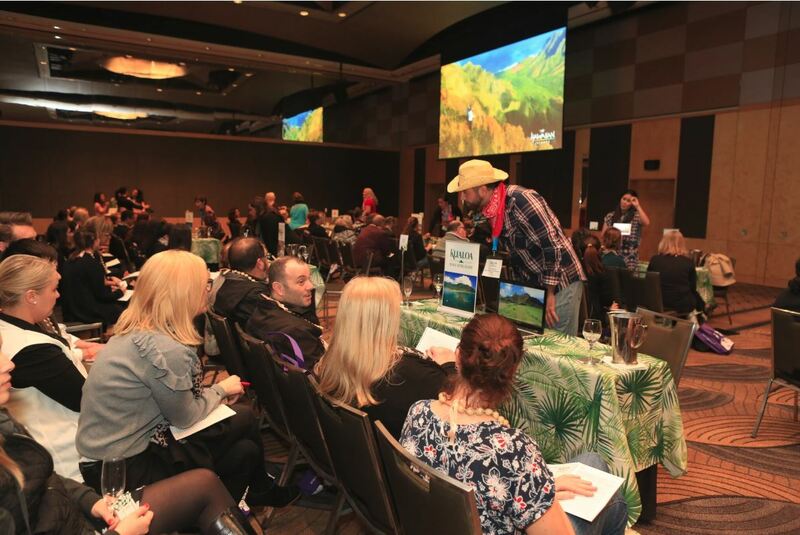 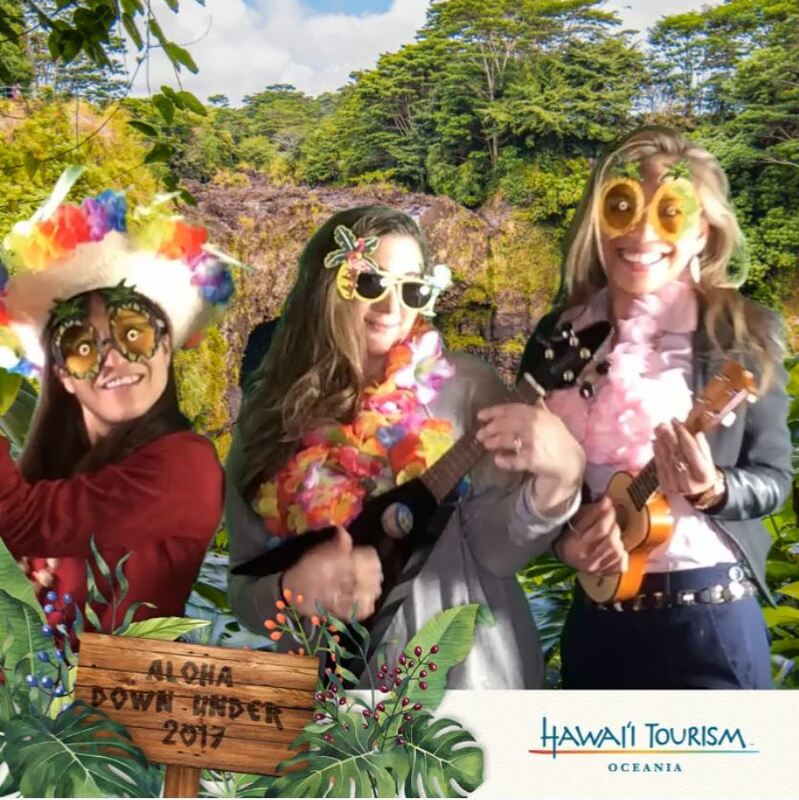 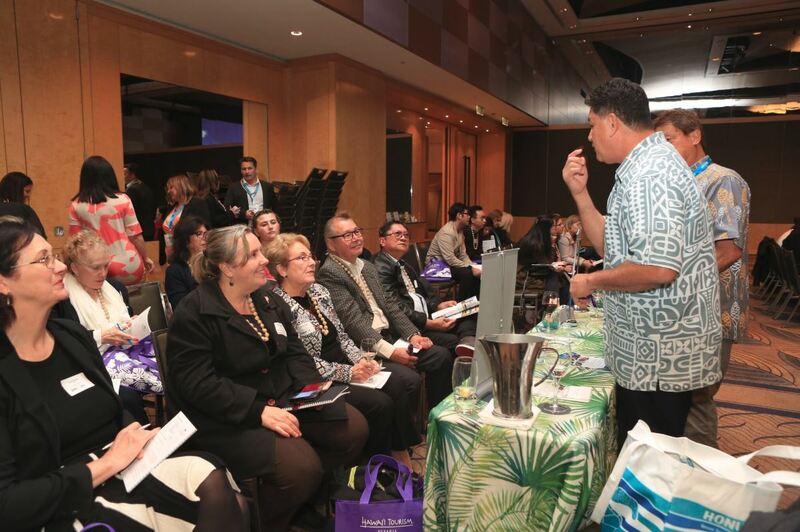 The Aloha Down Under Workshops are your chance to gain valuable destination and product training from the Hawaiian Islands. 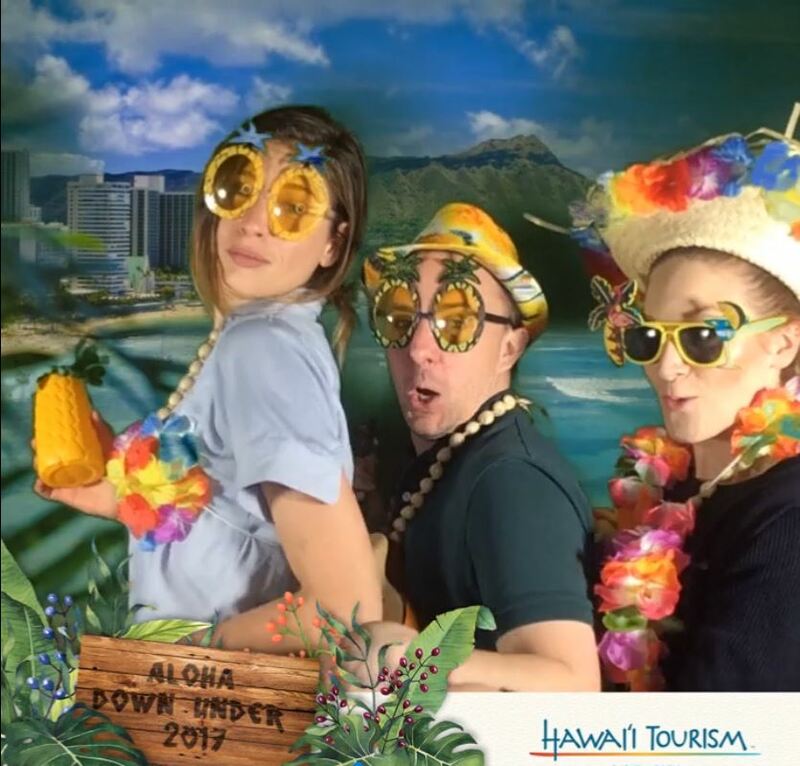 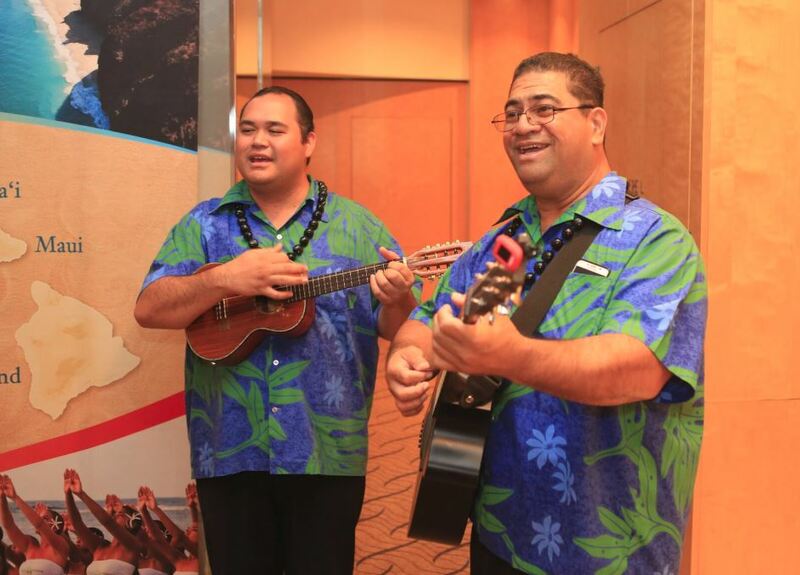 We invite you to attend our dedicated Hawai‘i roadshow visiting Brisbane, Melbourne, Sydney, Parramatta, Wellington & Auckland 23 - 31 July. 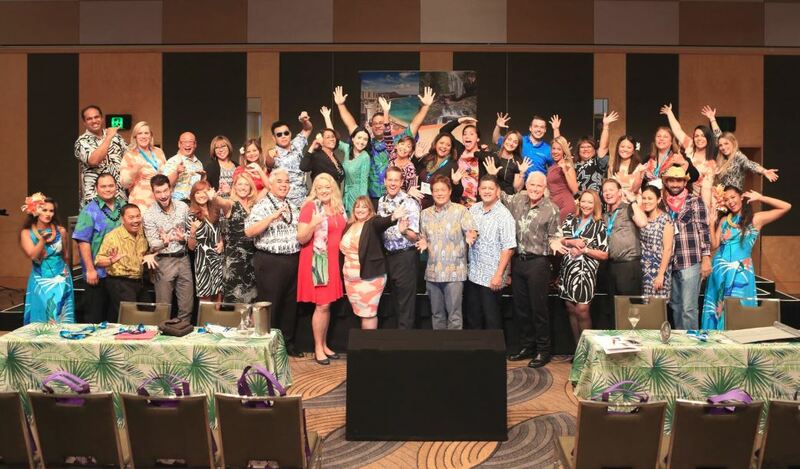 Explore our Aloha Partner pages to view Key Selling Points and download current sales and promotional material.